Brad is President of Creative Schools. Brad grew up in the child care business starting when he was 10 years old. His parents, Linda and Charles Hester founded the company in 1985. Brad graduated from NC State University with a degree in Business Management. 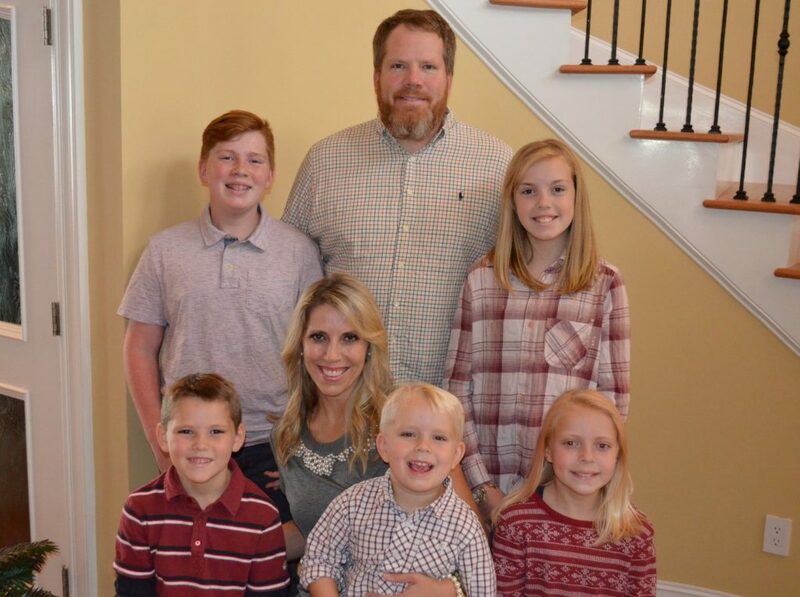 Prior to moving to Creative Schools, Brad gained valuable experience working in the IT Department of Duke Hospital’s Pediatric Cardiology wing. He joined Creative Schools in 2005. 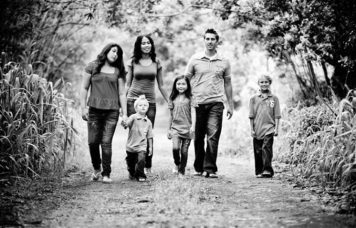 Brad and his wife, Dina, have five children: Charlie – 16, Gracie – 14, Brooke – 10, William – 8 and Benjamin – 4. Benjamin attends Creative Schools of Apex. Brad passionately enjoys his involvement with the children while providing support for the staff as they give the children the best possible care. He is driven toward making Creative Schools the best option for your children. He will make sure your child is safe, happy and loved in an enriched learning environment. 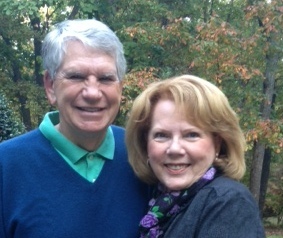 Charles and Linda founded Creative Schools, Inc. in 1985. At the time Linda, who has a BS in Education, had been teaching in both public and private schools for 18 years. Charles, whose BS is in Business, was a commercial banker with experience as a licensed general contractor. 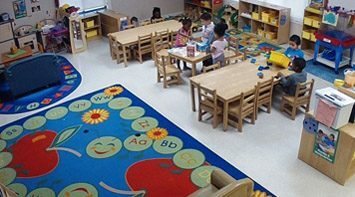 Linda and Charles combined their talents in education and business to establish an early childhood program with the goal of providing excellence in early childhood education. The Hesters were committed to creating schools for young children that offer a safe, clean, age appropriate environment that would give children the experiences that assure their needs were met emotionally, physically, and socially. Through the years they have stayed up to date on child care trends and early childhood research by being involved in professional organizations such as the National Association for the Education of Young Children (NAEYC), the North Carolina Day Care Association (NCCD), the North Carolina Licensed Child Care Association (NCLCCA), and the National Child Care Association (NCCA). 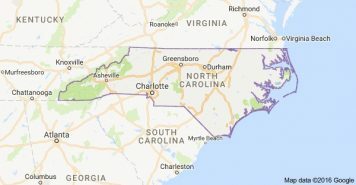 In addition they have worked with the North Carolina legislature and with the related state agencies that make and enforce the laws that govern childcare throughout the state. Together they strongly commit themselves along with community leaders and their staff to provide the best possible care for the children that are placed in their trust.